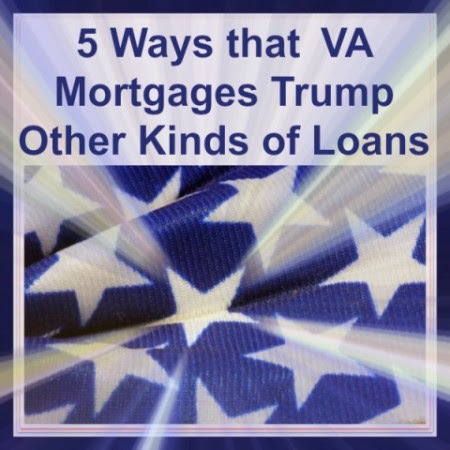 VA Refer loans with debt ratios of 29% and 41% respectively . VA Cash-out to 100% of the home's value. 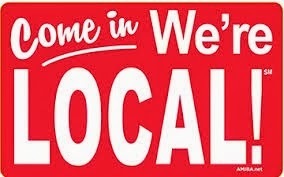 620+ credit scores with no bankruptcies or foreclosures in the last 2 years. Kentucky VA IRRRL Streamline with no appraisal minimum 640 score with no mortgage lates in last 12 months.